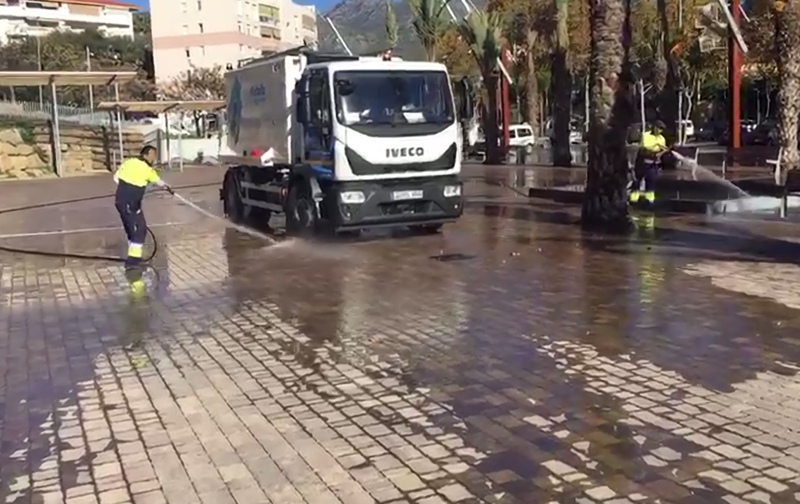 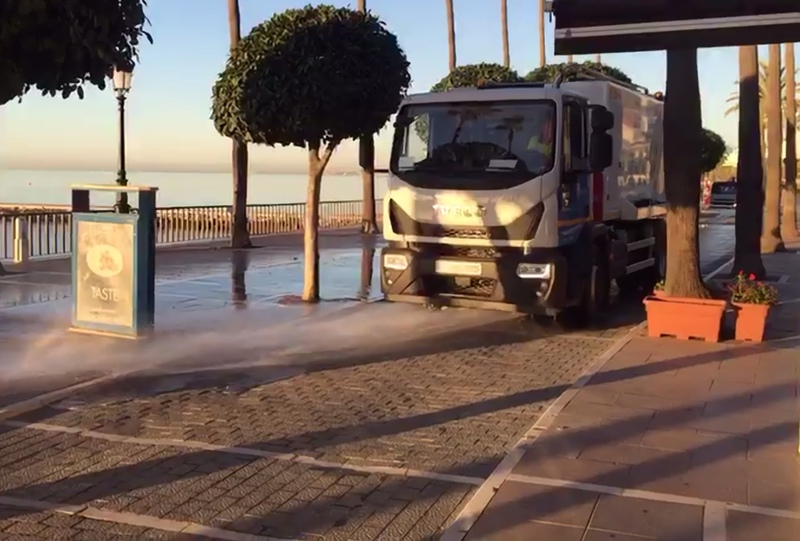 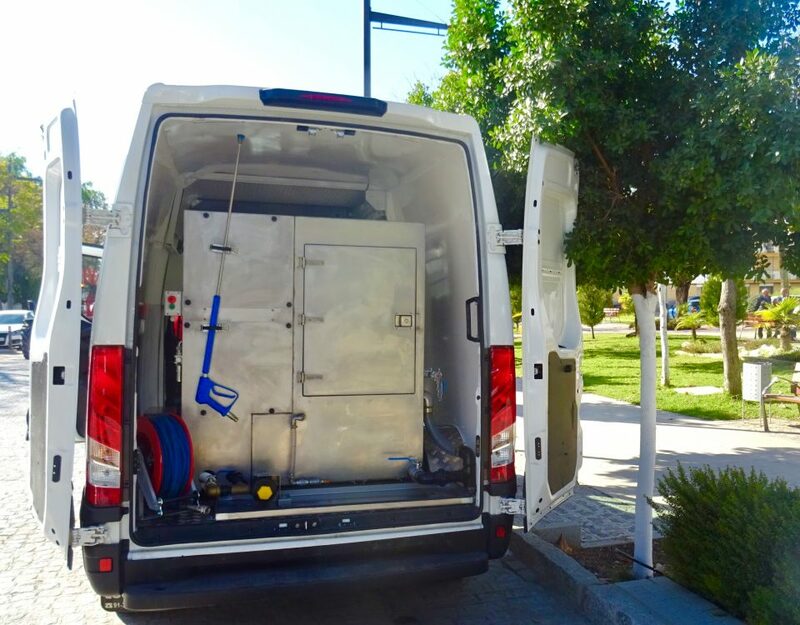 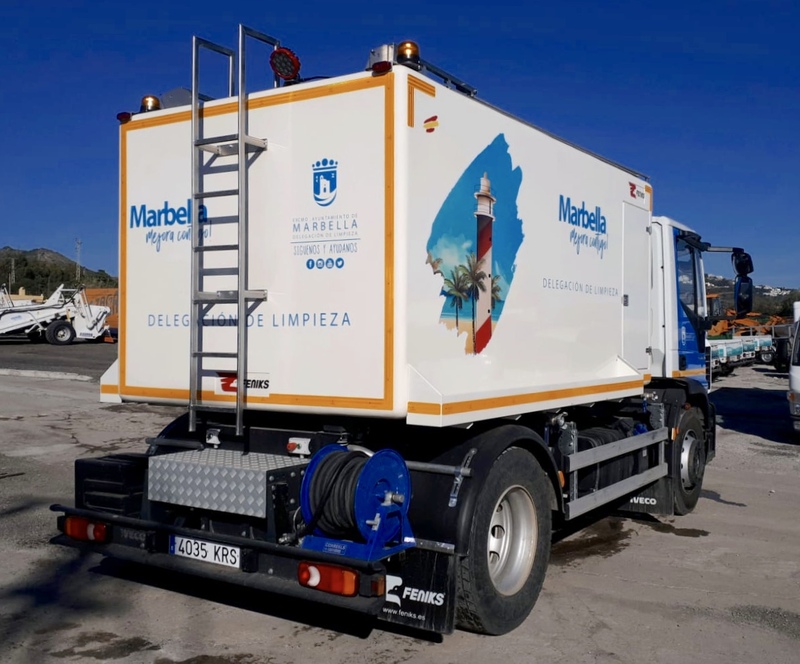 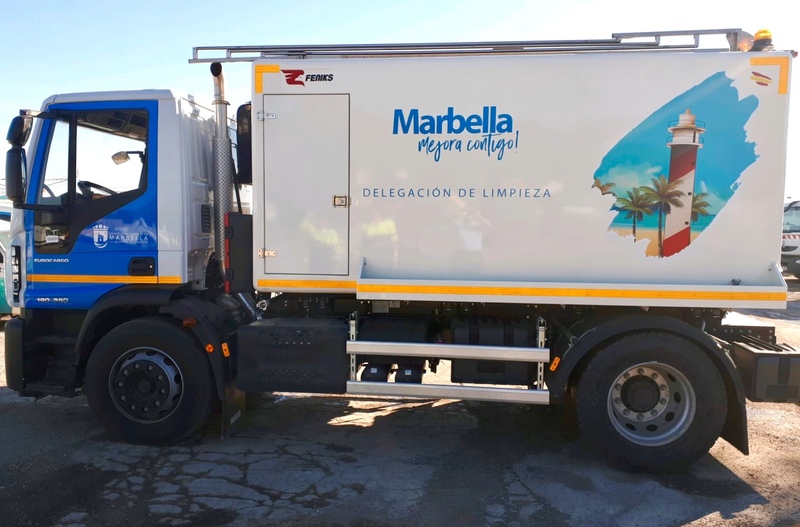 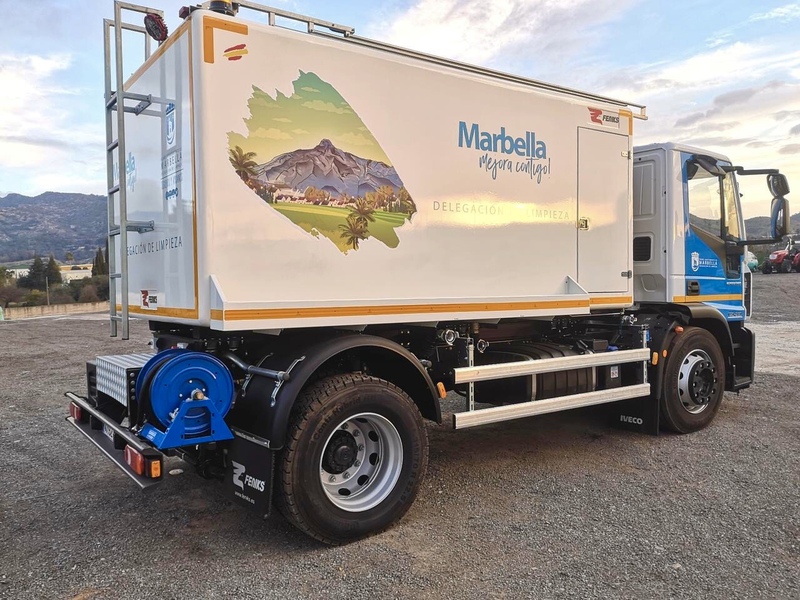 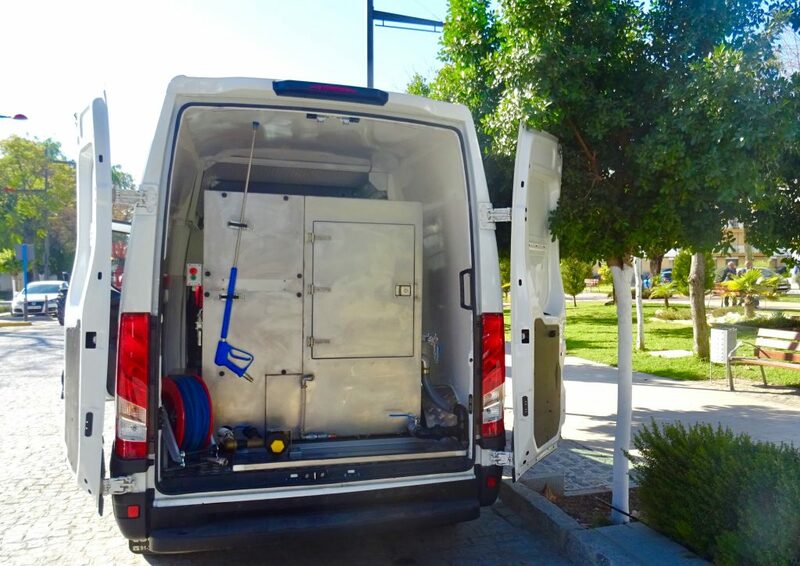 Delivered 6 irrigation and Baldeo cisterns for cleaning the streets of the Malaga municipality of Marbella. 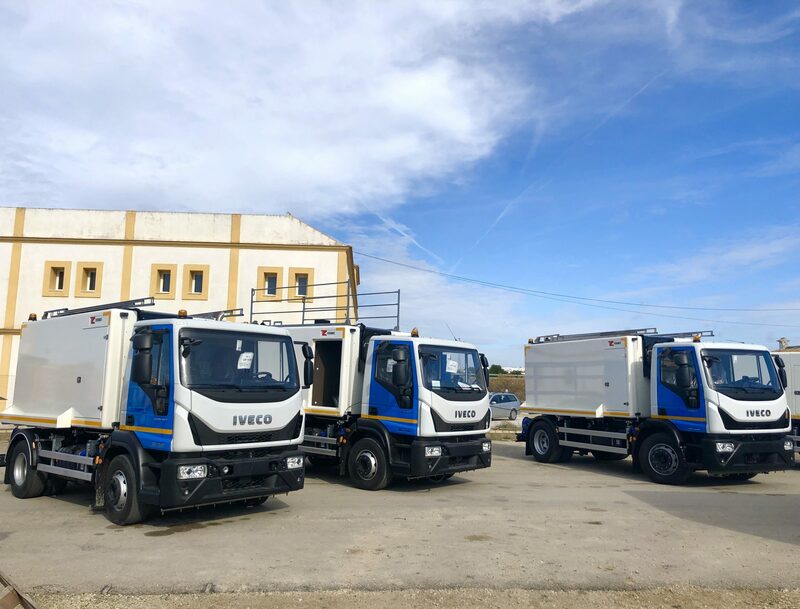 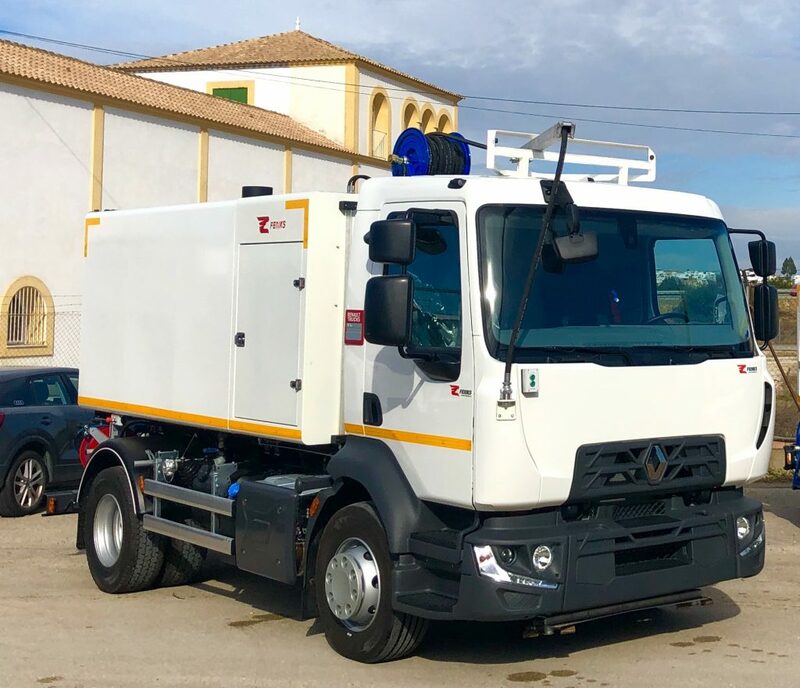 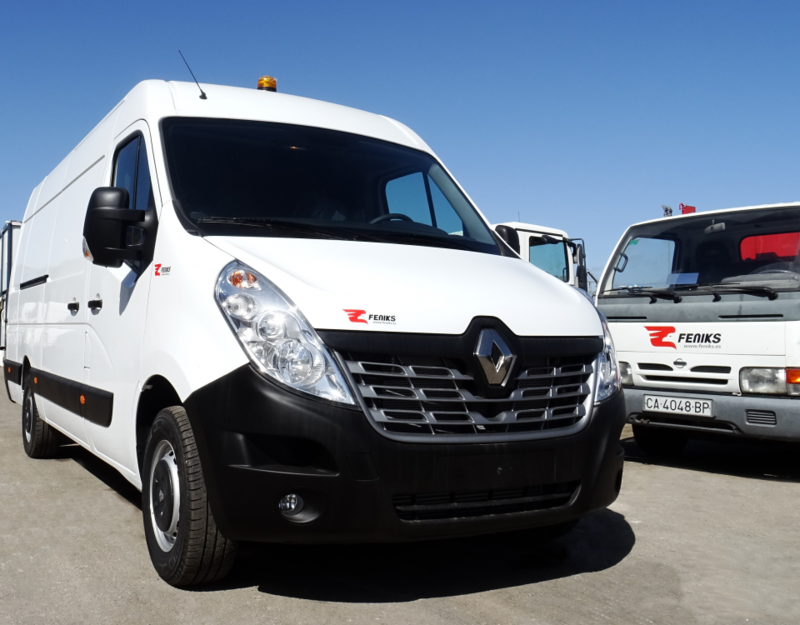 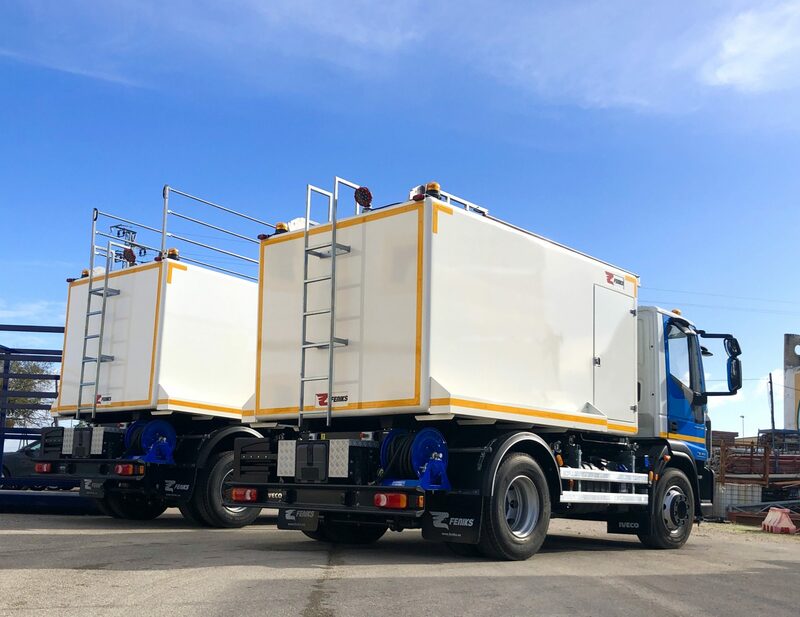 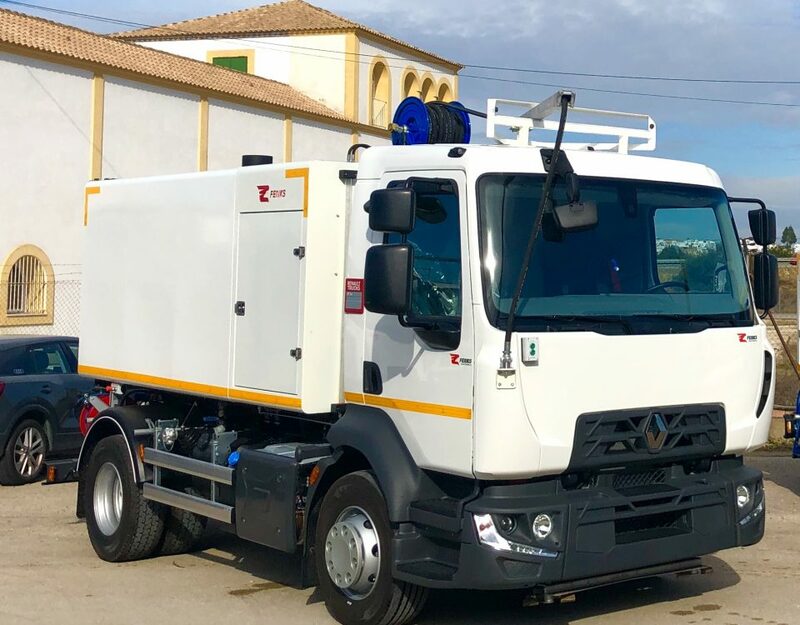 These vehicles are equipped with the latest developments to improve ergonomics at work, safety, maneuverability and efficiency in the use of water. 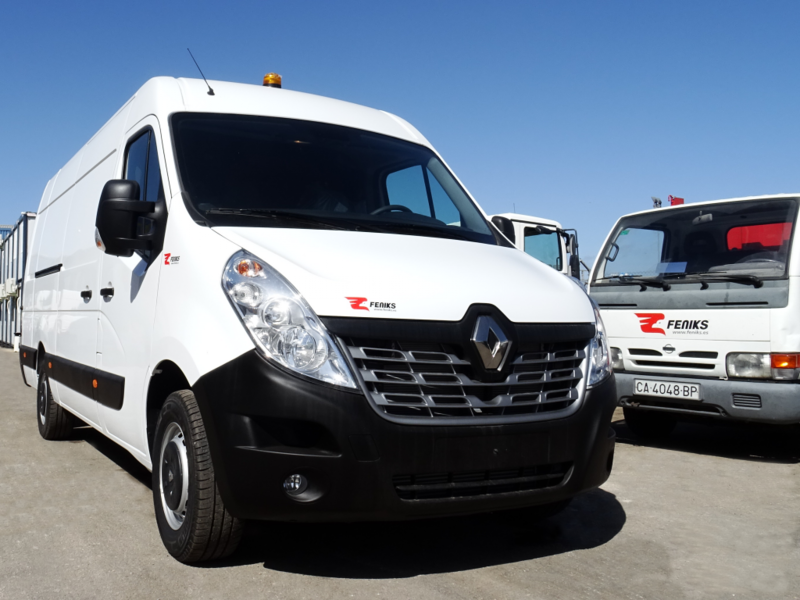 Its GRP finish gives it great durability by eliminating corrosion as a deteriorating effect of the equipment.